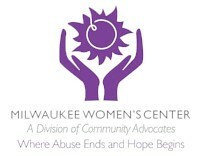 The Milwaukee Women's Center Children's Program provides specialized support services and activities for children who have witnessed or experienced family violence in their homes or who have experienced homelessness. 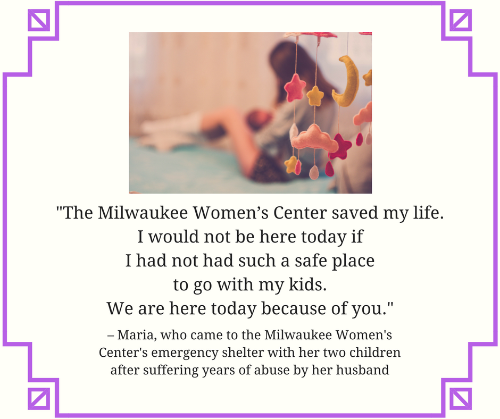 The Children’s Program, available to children residing in our Domestic Violence Emergency Shelter and our Family Support Center Emergency Shelter, aims to promote a child’s healing, safety, and resilience. 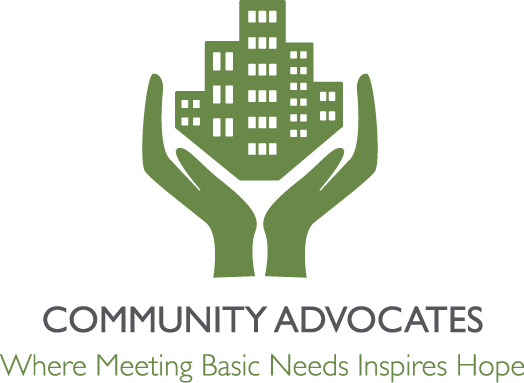 Our staff, trained in trauma-informed care strategies, conveys that family crises are never the child's fault, that the child has strategies and tools to promote safety and security, and that the child can and will get through difficult situations. Support tailored to the unique needs and developmental stage of each child. 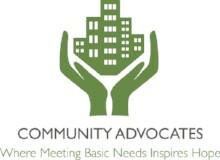 Twice-weekly, trauma-informed care group sessions. Creation of a colorful and child-size written Child Safety Plan with each child (or for children who are too young, with each child's mother) who has survived violence in the home. Parents are always present when Safety Plans are created. Daily homework help and open playtime, and weekly art projects, group games, and movie viewing. Daily positive, supportive interactions with program staff and volunteers, in a warm and interactive environment that offers a welcome respite from the realities of staying in an emergency shelter as a child. 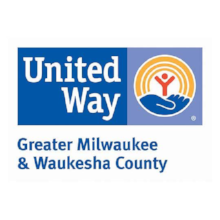 Trauma-informed care is a service strategy of our Children's Program and is emphasized by two program staff who are specifically trained in trauma-informed care strategies. 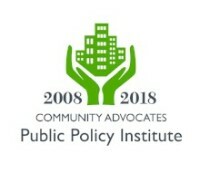 All of the children served by the program have witnessed violence and/or experienced the trauma in their family being uprooted and, potentially, separated. By serving children in a trauma-informed manner, the program promotes healing, resiliency, and safety while avoiding any re-traumatization. The Children's Program respects what children have been through and helps empower them to understand, on a deep level, that nothing about their family’s circumstance was their fault. 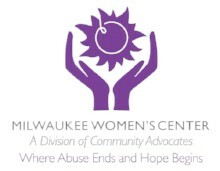 If you are surviving violence in your home and need help, call the Milwaukee Women's Center's 24/7 Domestic Violence Crisis Line at 414-671-6140. If you and your family are at risk of homelessness or have already lost your home, call 2-1-1 for services and referrals.